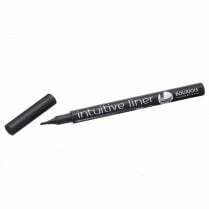 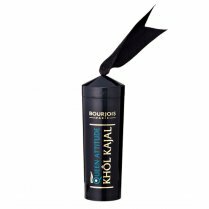 For bold and striking eyes use the Bourjois Liner Feutre Felt Tip Eyeliner Pen. 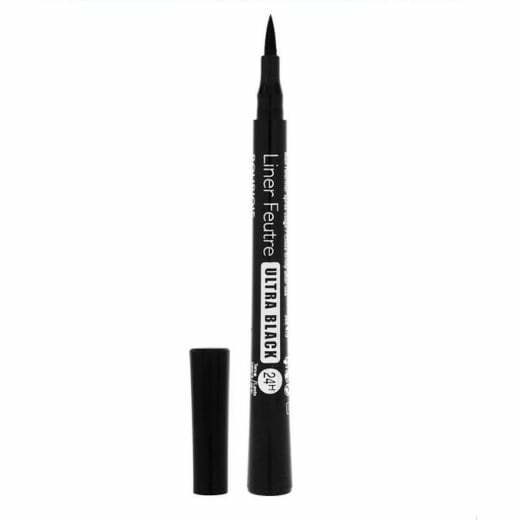 The soft and flexible felt tip pen is easy to use and glides on effortlessly to create precise lines with Ultra Black results. 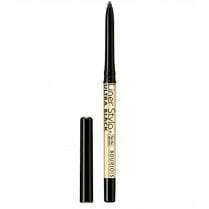 The long-lasting formula will last up to 24 hours, and wont smudge. 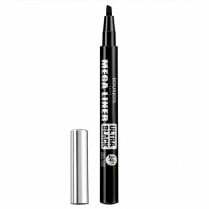 Ophthalmologically tested so its safe for contact lens wearers and sensitive eyes.